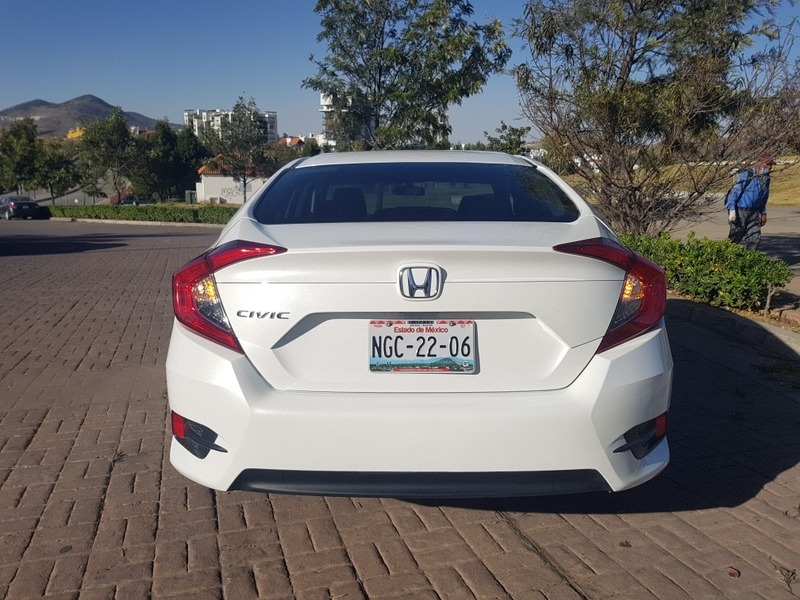 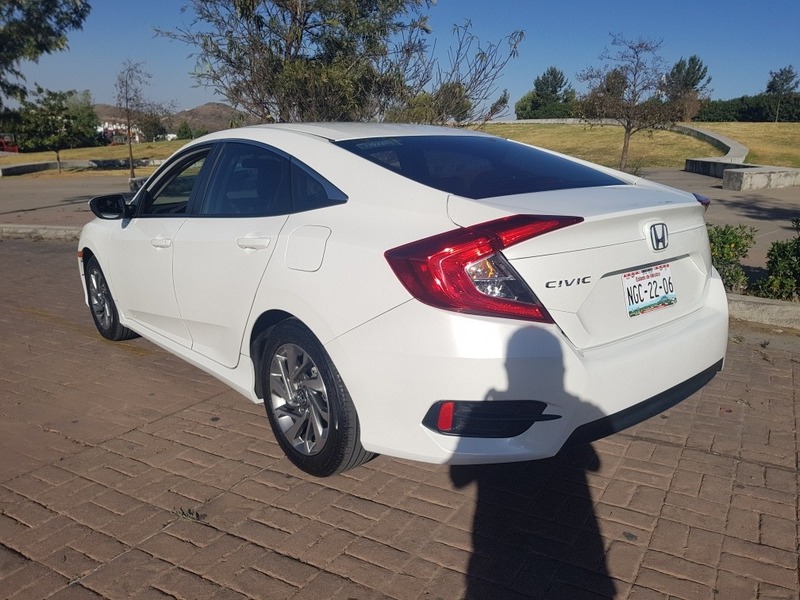 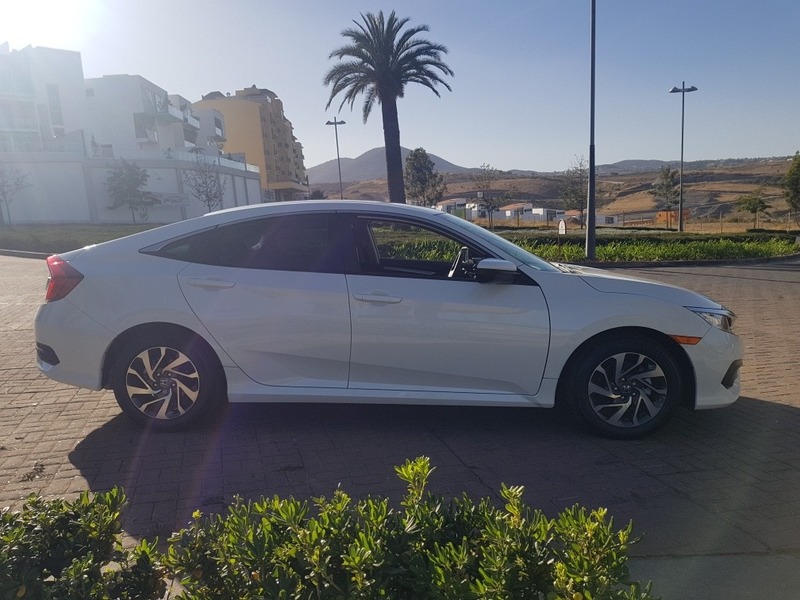 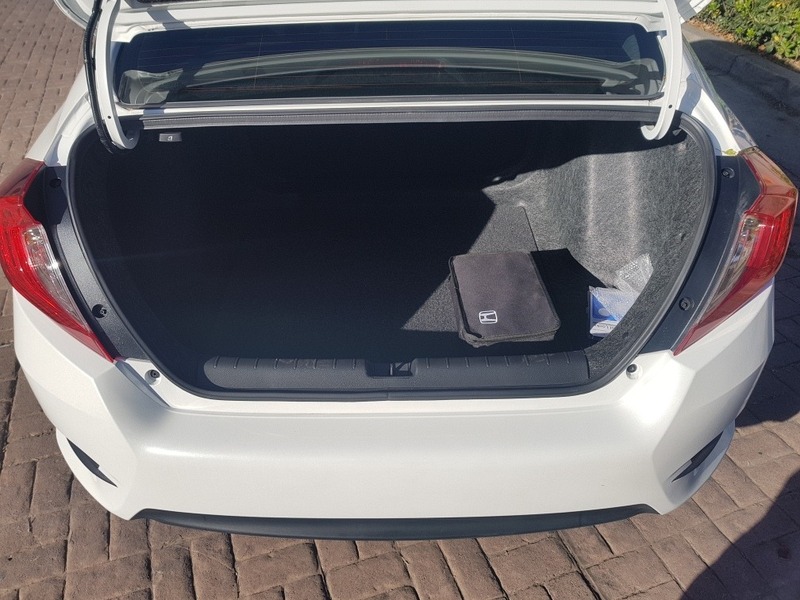 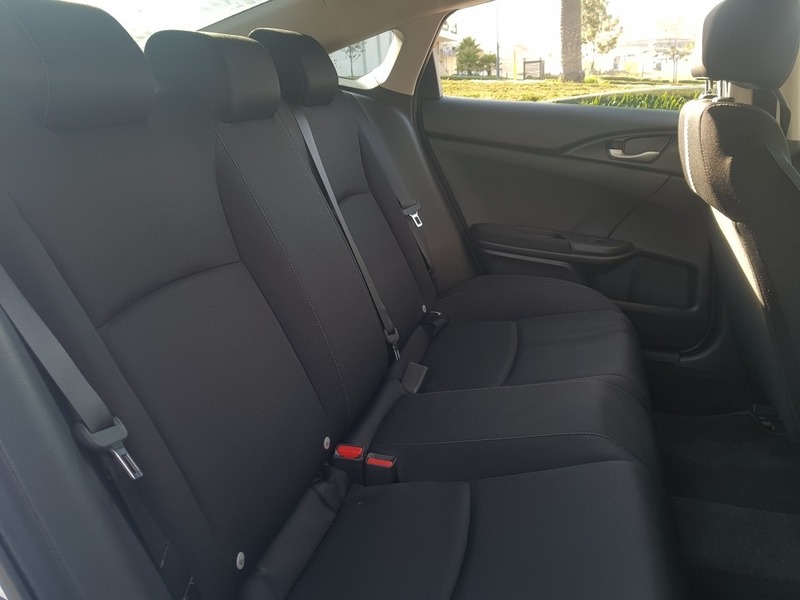 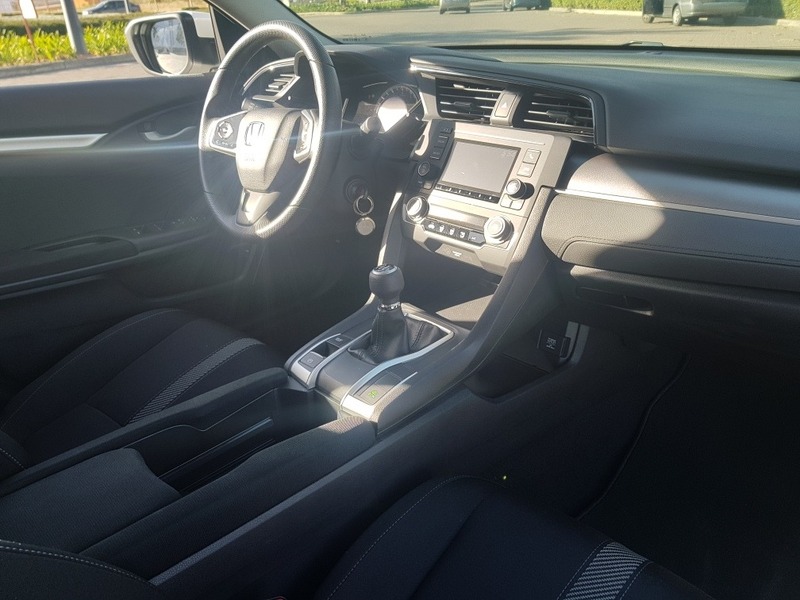 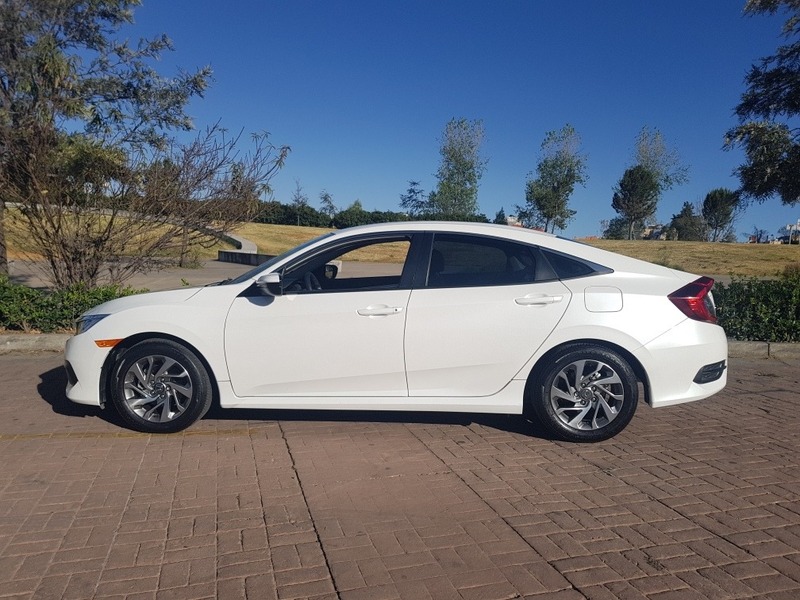 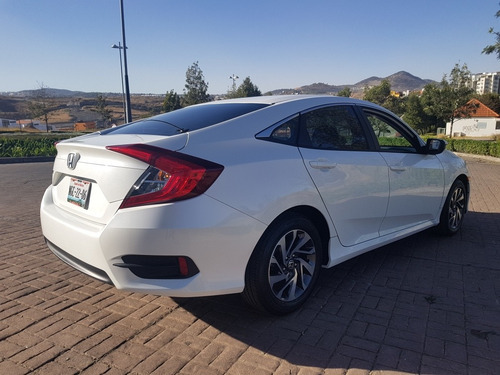 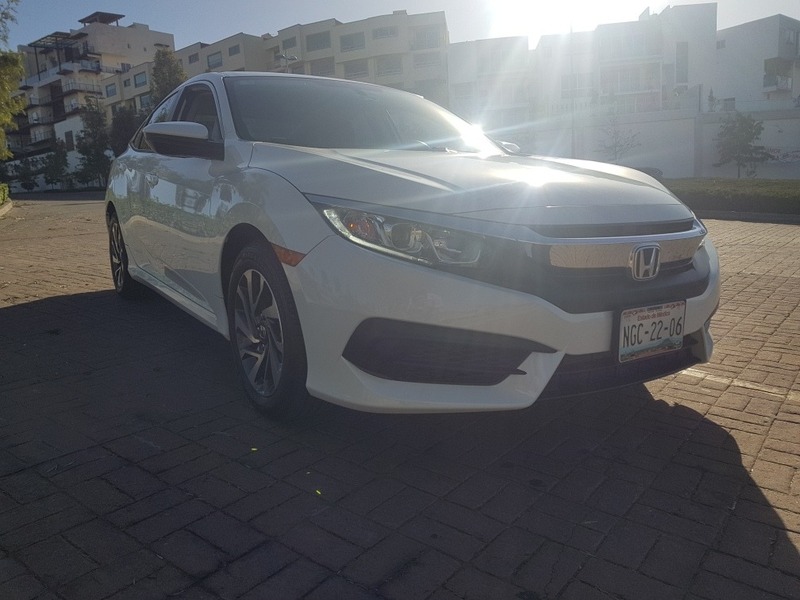 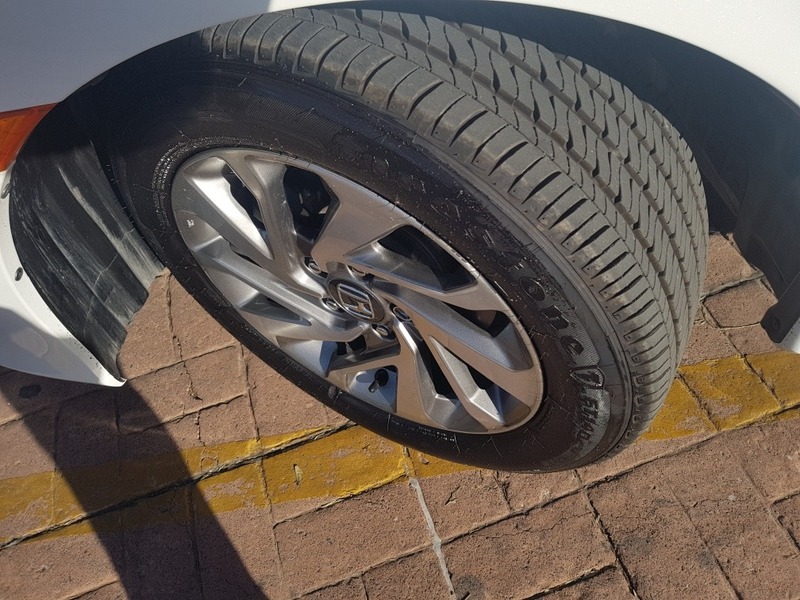 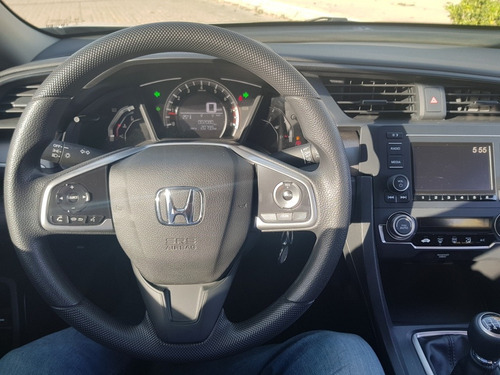 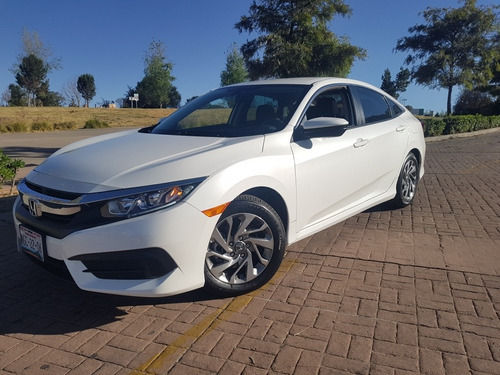 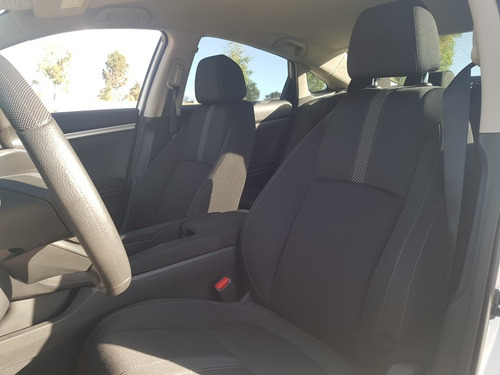 HERMOSO HONDA CIVIC 2018, TRANSMISIÓN MANUAL, TOTALMENTE EQUIPADO, AIRE ACONDICIONADO, ESTEREO DE CD CON MP3, CONTROL DE AUDIO AL VOLANTE, SUPER AMPLIO. FACTURA DE EMPRESA CON TODO PAGADO, TAN SOLO 2000 KM. 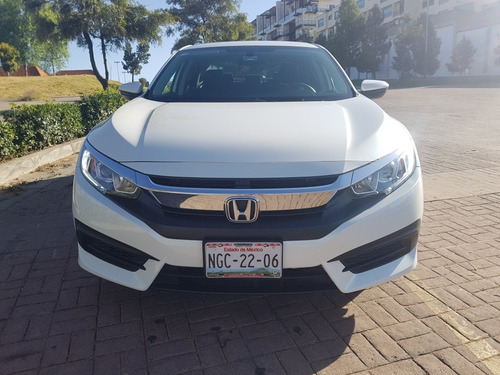 UNA GRAN OPORTUNIDAD PARA ESTRENAR UN VEHÍCULO CON MUY BUENAS PRESTACIONES. PARA MAYOR INFORMACION, FAVOR DE COMUNICARSE AL 43313813. ****NOTA***** SE MUESTRA UNICAMENTE EN LA ZONA DE CD SATELITE.